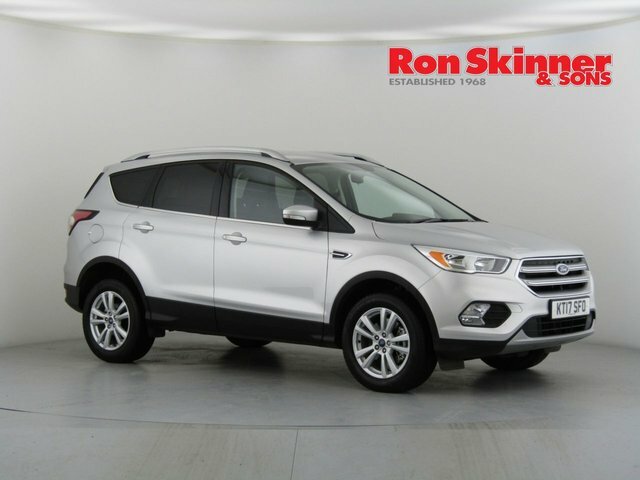 Combining rugged looks and considerable road presence with a comfortable interior and an exhilarating ride, this midsize SUV from Ford is certainly worth a closer look. 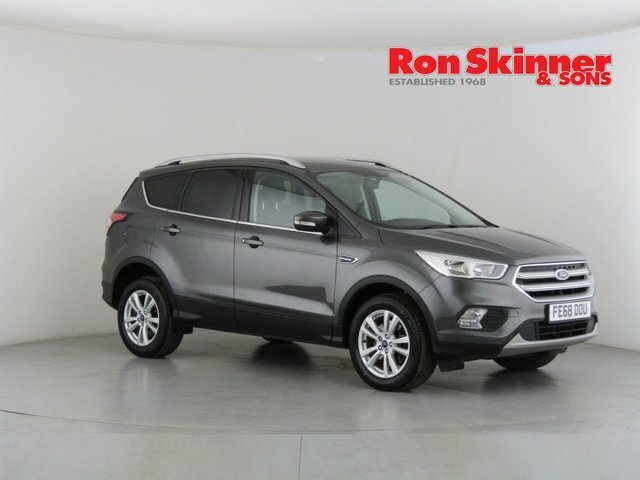 It's available with four-wheel drive capability for drivers who are likely to spend time away from the tarmac, while on the road the ride is fun and engaging. 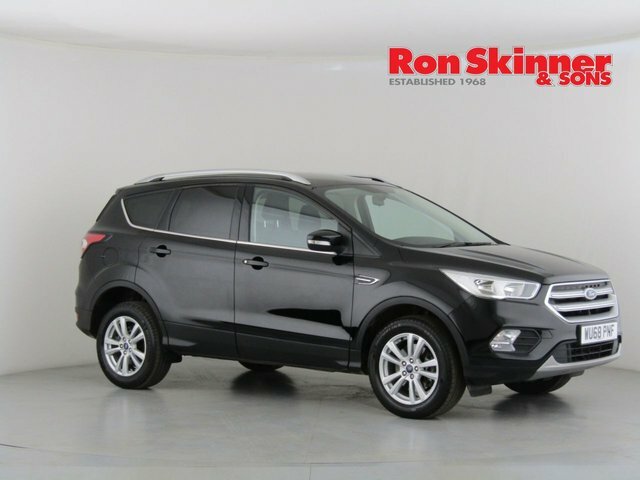 There's also plenty of space for passengers. 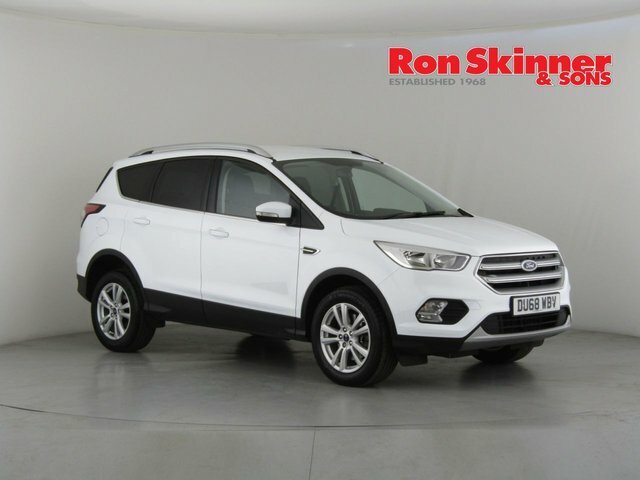 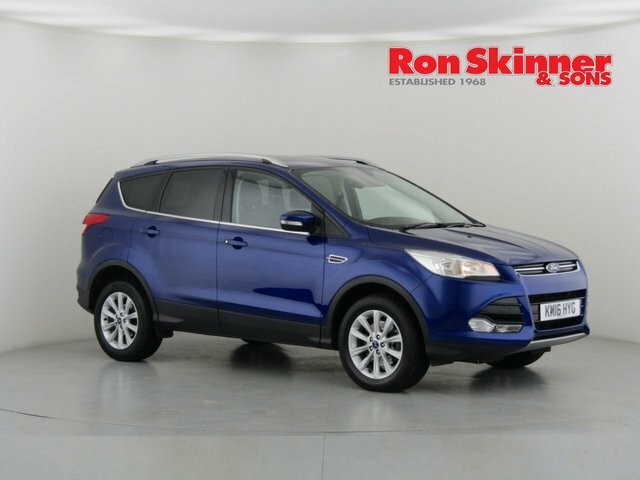 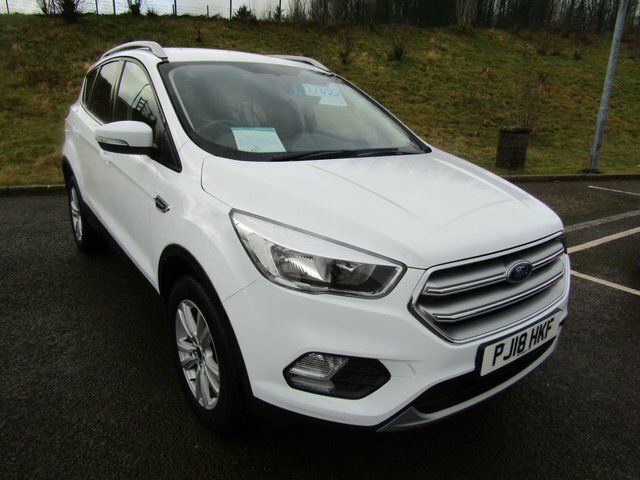 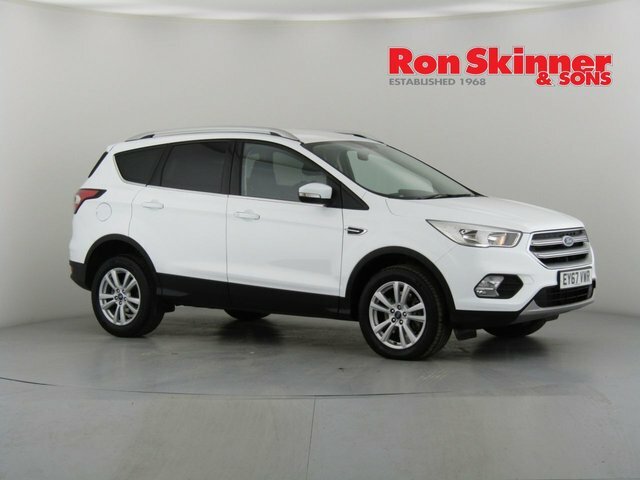 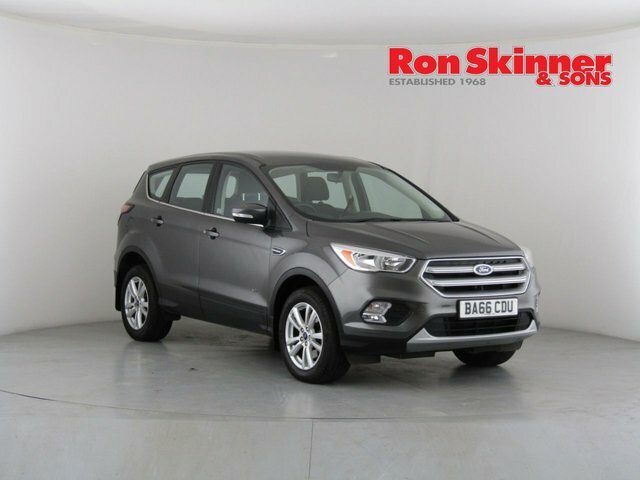 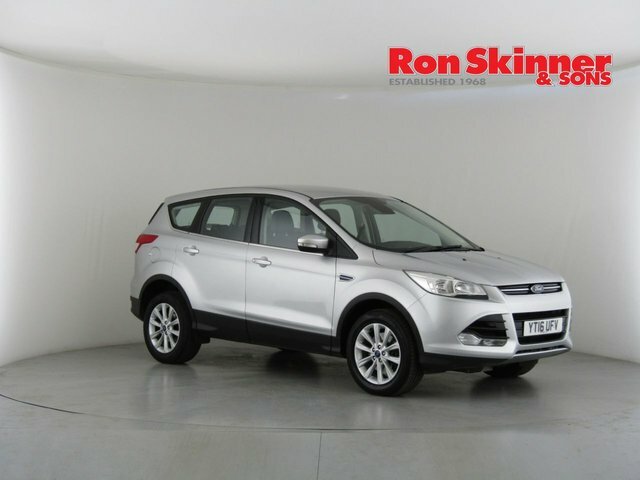 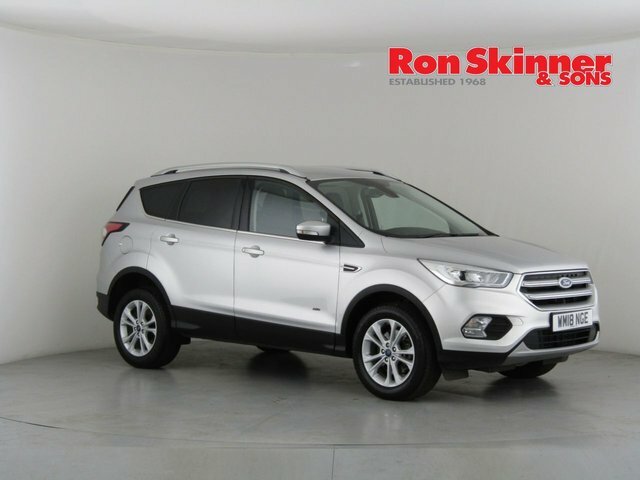 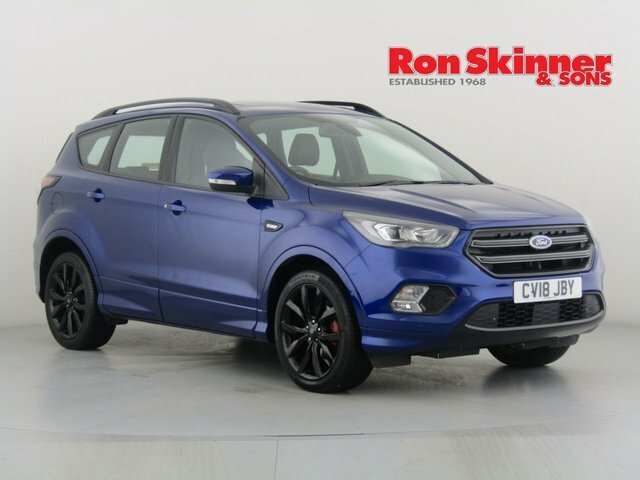 Come and take a closer look at the complete lineup of used Ford Kuga models for sale in Tredegar at Ron Skinner & Sons before taking the model of your choice for a test drive. 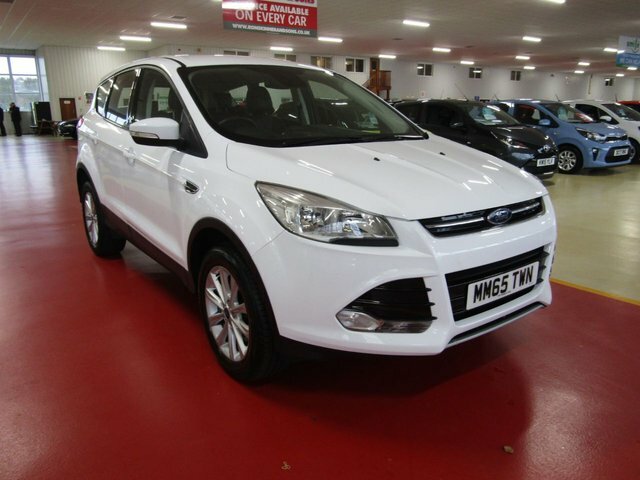 You can also start your search right here on the website as our complete stock is listed online.